Marie - Blanche - white porcelain collection in a modern design. 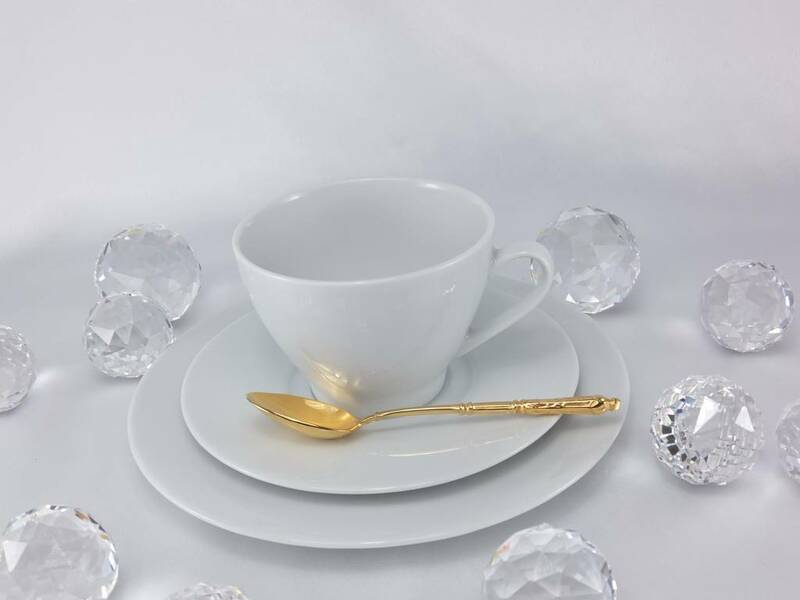 This porcelain series is made to order with the waiting time of about 8 weeks and it is partly true handwork (handle and foot of the cup are manually attached). The glaze is also applied manually. The above parts are supplemented by sugar bowl, milk jug and serving plates.